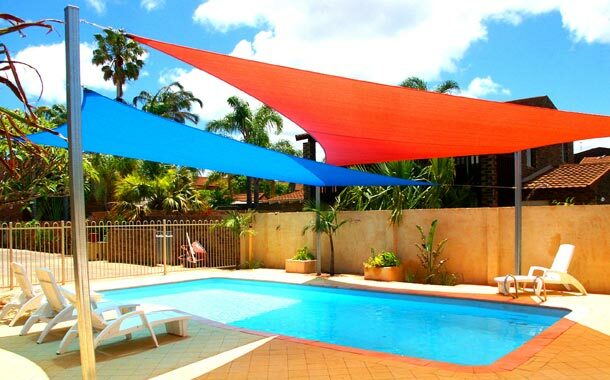 For enquiries and reservations phone (08) 9937 1025 or book online now! 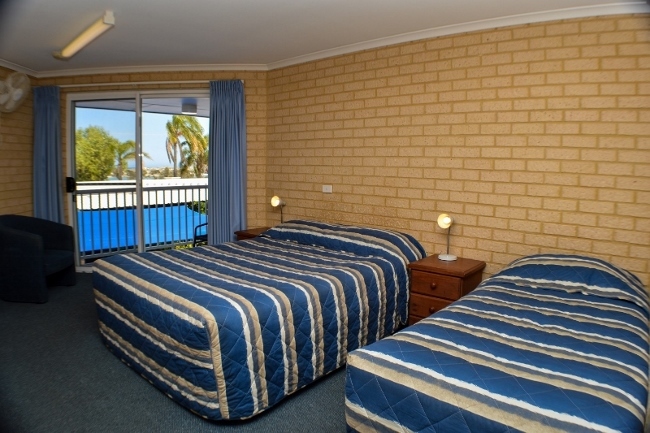 We’re the #2 ranked Hotel out of 5 Hotels in Kalbarri on Trip Advisor. Enjoy the service of Wi-Fi access inside rooms (daily limit of 50MB or 30 mins per device). 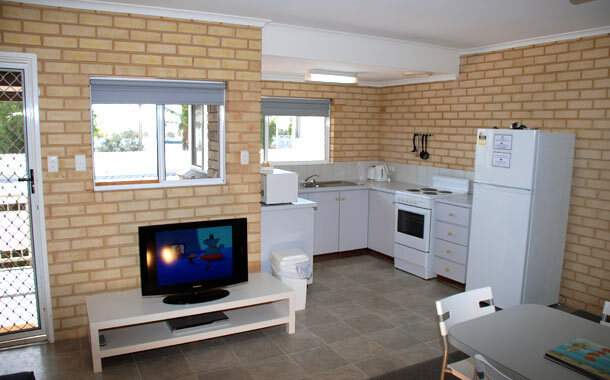 We also offer free Foxtel viewing, DVD players. Our friendly staff go out of their way to help you plan & enjoy your stay. 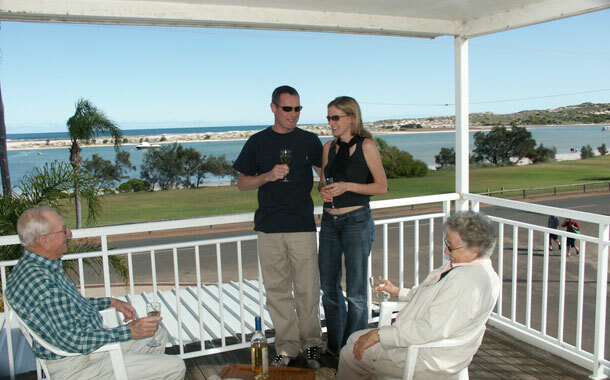 Your hosts Jamie & Fay, welcome you to Kalbarri Seafront Villas; offering friendly service, comfortable accommodation and a relaxed atmosphere. 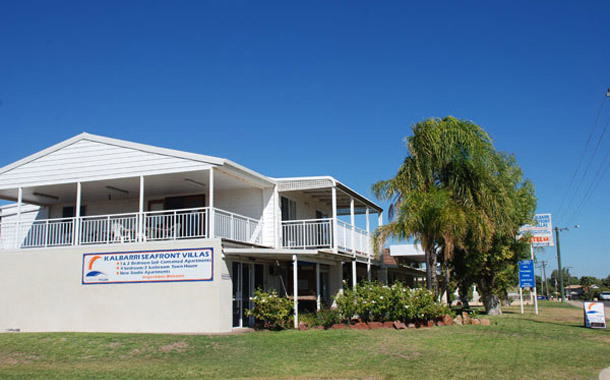 We’re located on the waterfront, right in the heart of Kalbarri. 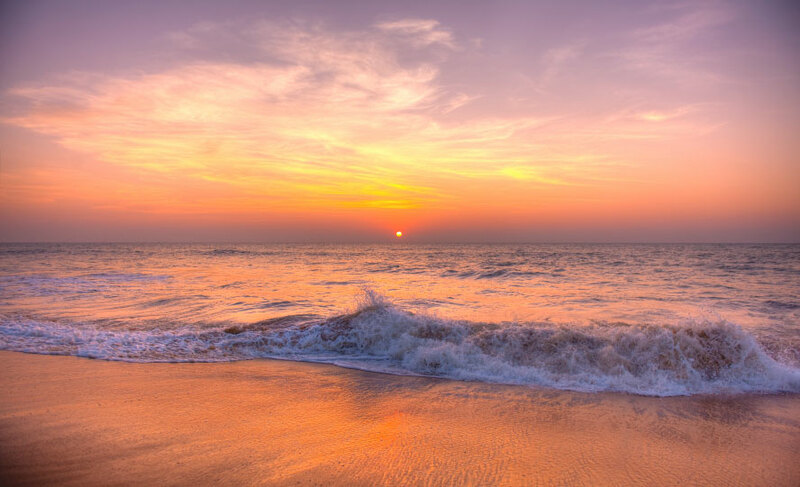 You can enjoy sensational river and ocean views. It’s only a short stroll to the shops, cafes and pubs. Explore the Murchison River, located directly across the road from your villa, in the free dinghy provided for the early morning Kalbarri fishing trip. Free secure off site boat parking, including wash down facilities and freezer space available. 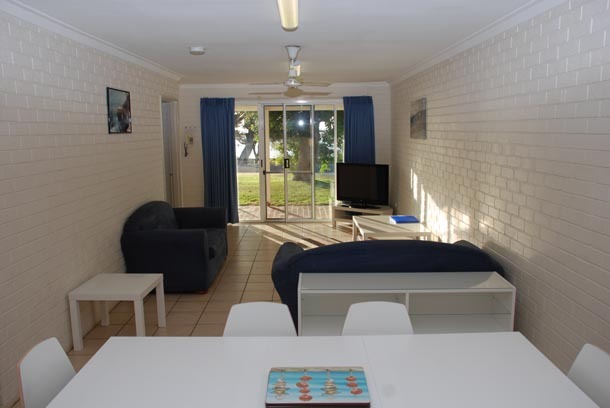 We pride ourselves on offering spotlessly clean accommodation. 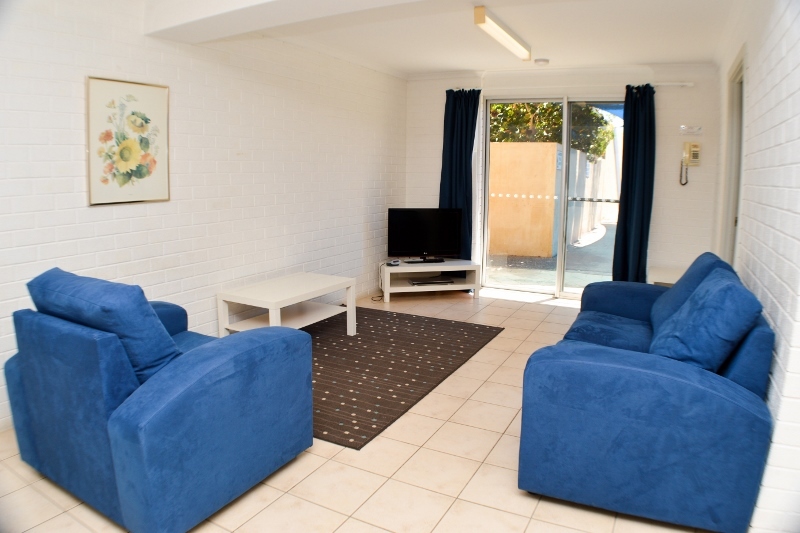 We are regularly commended on TripAdvisor & Booking.com for our cleanliness. We now we have a 24 hour book in kiosk available for late arrivals. No more rushing to be here before reception closes. Enjoy the scenery on the way in to Kalbarri.